Mama Duck said quack quack quack and that’s it, I’m crying. This video totally gets me because I also thought the “Five Little Ducks” song was terribly sad. Even though the ducks do come back. 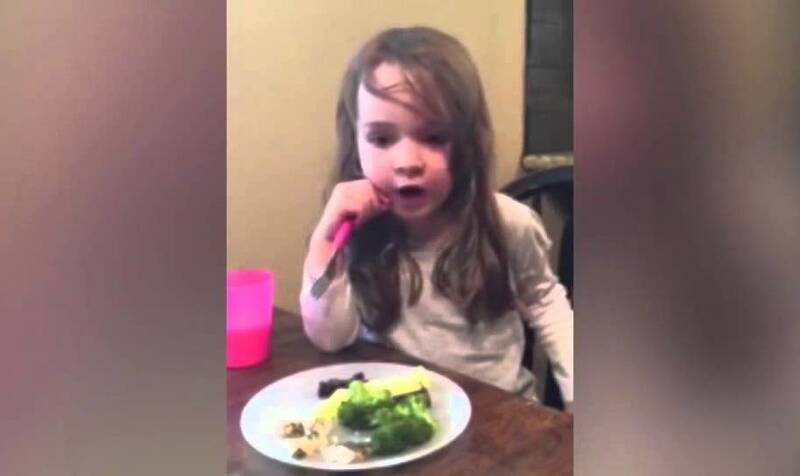 The mom in the video calls her daughter Riley and I totally feel you Riley — it’s just a very sad song. She is just so cute I cannot even. I hope her mom never has her read that Love You Forever book by Robert Munsch, or if she does I hope she videotapes her reaction!